Your automatic transmission needs a torque converter, you know that much for sure. The question now is if you’re going to buy an inferior low-end converter that will end up just costing more money in the long run, or if you want a high quality torque converter that will match the characteristics of your engine.The full line of Dragon torque converters feature a custom single lock up system and also a multi-disc system for certain special applications that will offer premium performance and stability for transmissions suited to the design. A full list of the available products is provided below along with the car model and transmission type that the torque converter was custom built to run in. If you’re looking for the absolute best quality parts that were tailor made to run in your vehicle, then you’ve come to the right place. 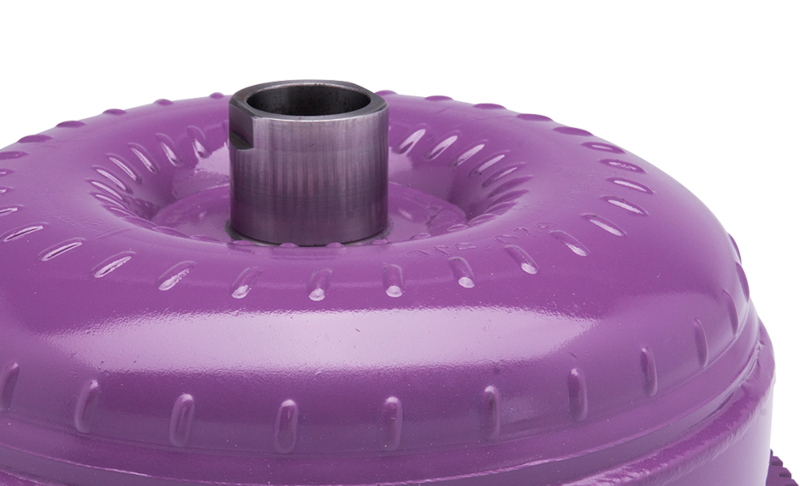 With a Dragon torque converter under your carriage, you can know that you’re operating with the best equipment available on the market. At Precision Industries, we use our experience and our expertise to ensure that you can find the best torque converter to suit your needs. Take a look at the available products below and decide for yourself what’s best for you and your vehicle.